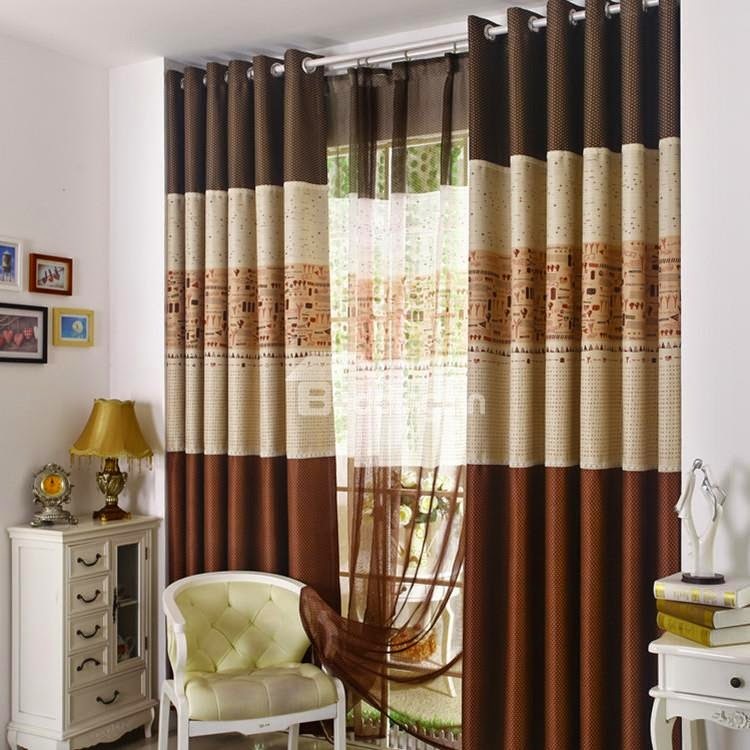 Gone are the days when curtains used to be just plain boring and with no style whatsoever! They were just materials used to cover windows to remind the outsider to mind their own business. 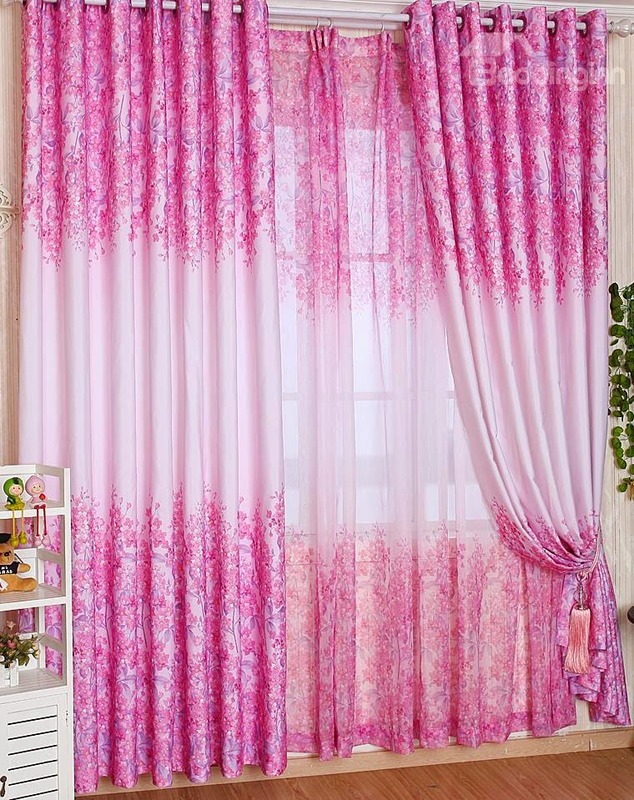 The era has changed and so have curtains. Ladies and Gentlemen, enter the world of BEDDINGINN. 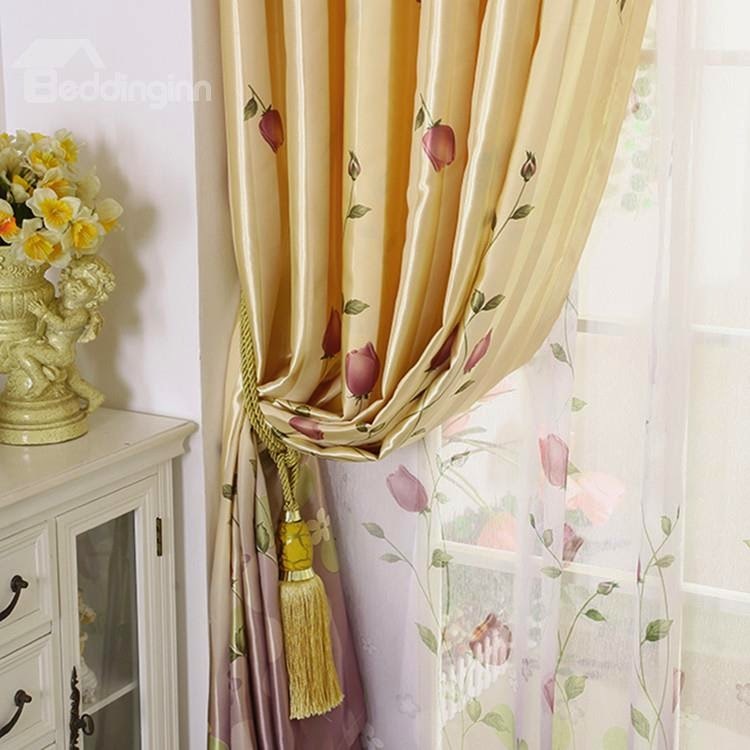 Beddinginn is one of China’s leading supplier of bedding sets and home decor. – From their unique mugs, beautiful bed sets to kitchen amenities, this company should be one of your stops for a beautiful home. Today, I’m here to talk to you about their curtains. 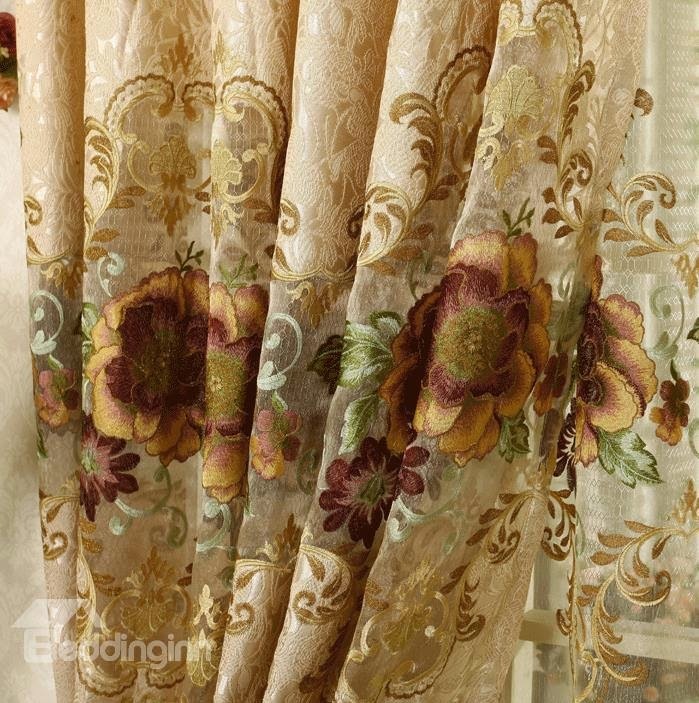 – Bedroom curtains, living room curtains, bed curtains, you name it – Beddinginn got it all. What makes them so unique? 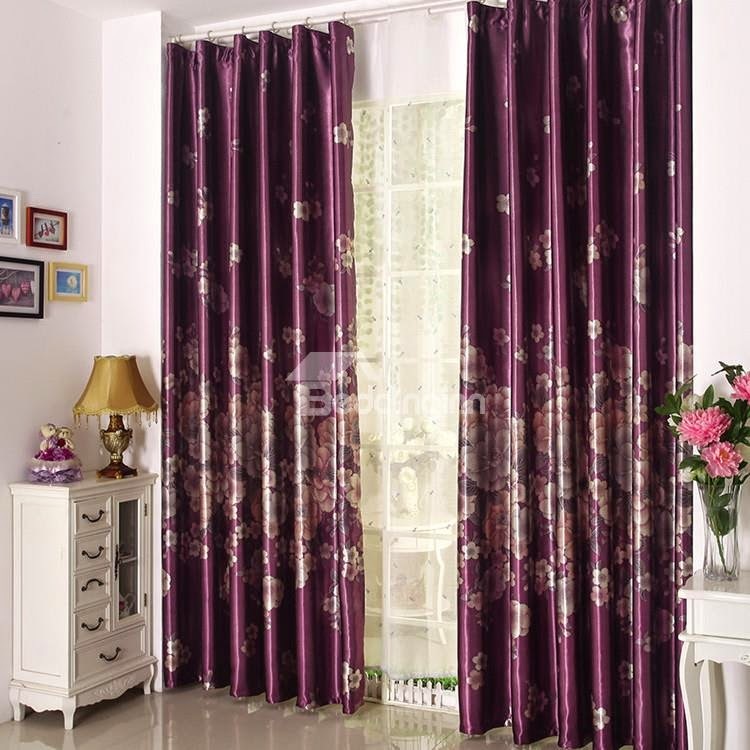 Like I stated above, curtains are not merely hanging materials. Now, these are essential accessory for every home and even some work places. They bring personality, statement, glamour and transformation to a room. 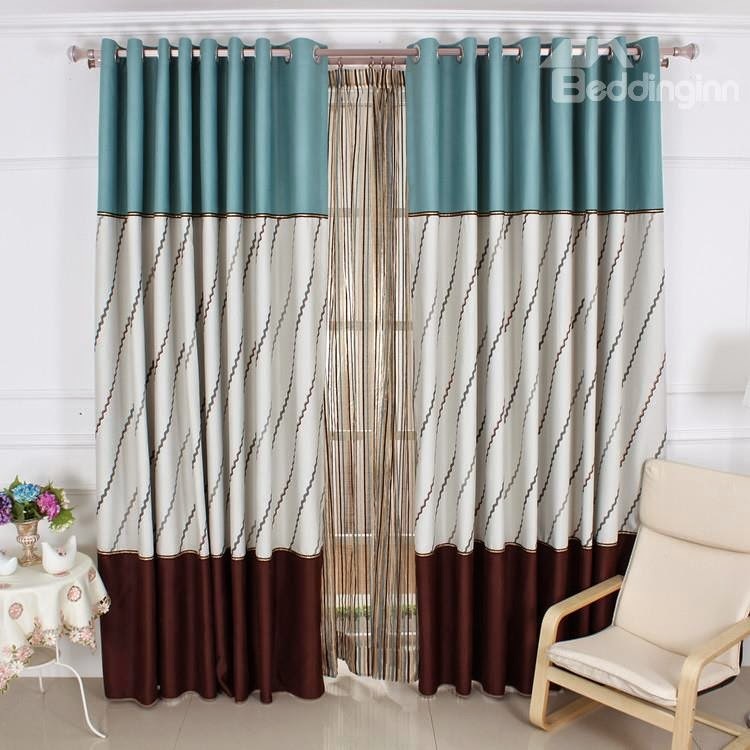 Beddinginn has a wild selections of them – from vibrant satin fabrics, sheer curtains, floral prints to different tones of beautiful and natural colours, you’re sure to find stylish curtains that suits your taste. Awesome right? Well to view even more varieties/shop, please head to their online store HERE. The prices are affordable and they ship worldwide. Ladies and Gentlemen, I do appreciate you and Happy Shopping.